Thank you for swimming on over to the Rockin’ River Duck Drop page. 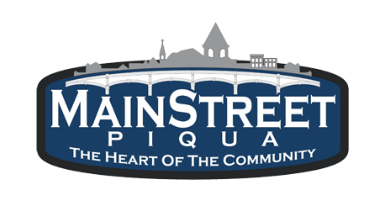 By Adopting a Duck from Mainstreet Piqua you are supporting the organization that makes cool things like Taste of the Arts, the Piqua Community Farmers Market and Christmas on the Green happen for our community. On Saturday, August 18, your duck will be dropped into the Miami River and the first duck to the finish line will receive a check for $1,000! After selecting the number of ducks you would like to purchase you will be forwarded to Paypal to complete your transaction. 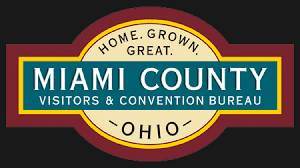 When we receive your information we will immediately assign numbers to your ducks and they will be put in a vigorous duck training program to get ready for the big drop on August 18. 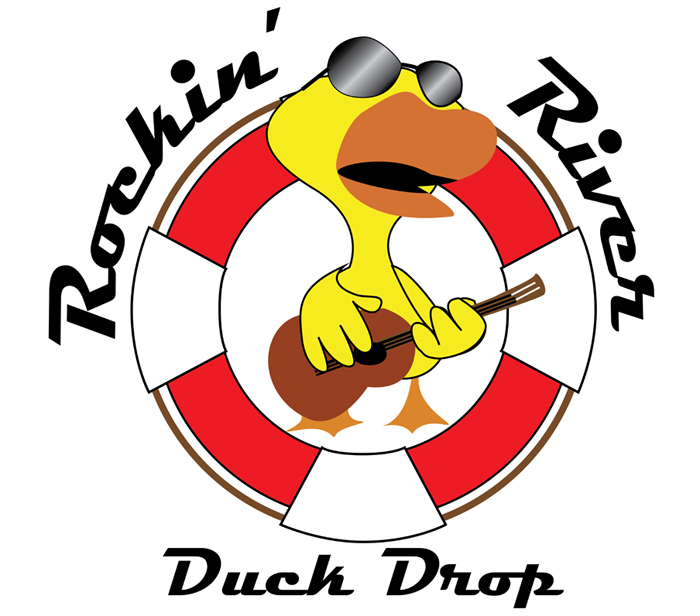 Get your ducks for the Rockin’ River Duck Drop online! Online sales are currently closed. Duck adoptions will be available at Lock 9 Park after 10 a.m. on Saturday until 5:30 p.m.See you at the Duck Drop!